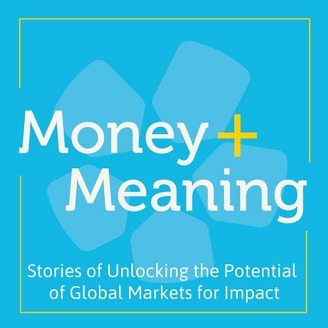 On Money and Meaning, we expand the conversation around impact investing, strategies to finance & support social change, unlikely partnerships across sectors, and how to utilize the tools of the capital markets for a greater good. 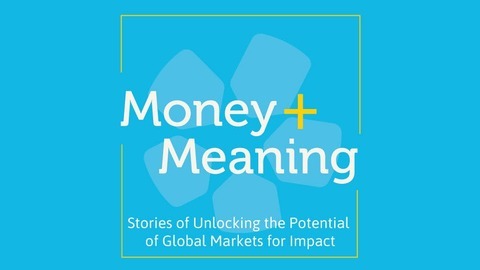 On this week’s episode of Money + Meaning, recorded live at the SOCAP 365 PNW event in Seattle, you’ll hear Sayer Jones, Director of Mission Related Investing for Meyer Memorial Trust, Lisa Yancey, Co-Founder of The We's Match, and Stephen Green, Founder of PitchBlack, in a candid and realistic conversation about what it will take to close the racial wealth gap. Each panelist shares their own experiences working to increase financing and support for entrepreneurs of color, as well as stories of the barriers they have encountered along the way. How Can We Build More Inclusive Food Systems?